by Ken Joseph Jr. � AssyrianChristians.com, July 05, 2004. Baghdad, Iraq � One of the results of the fall of Baghdad is the treasure trove of hitherto secret documents that have come out. 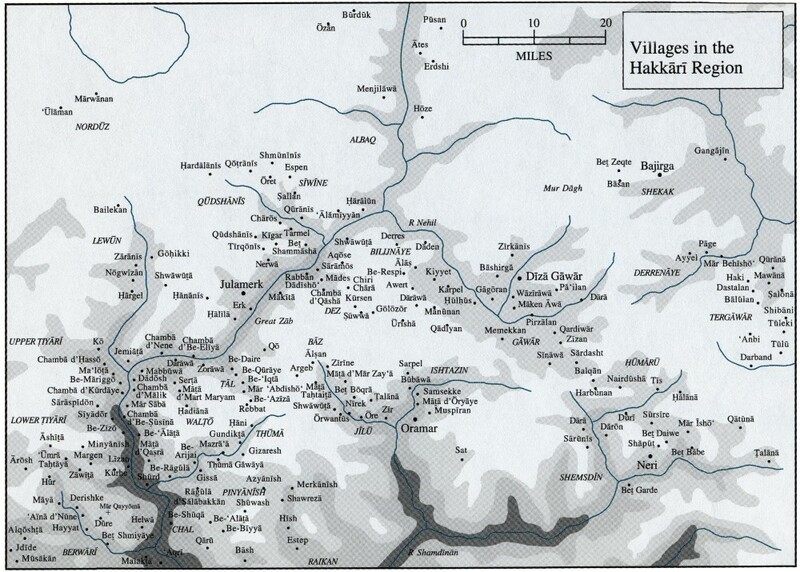 One that has just come out documents in stark terms a decades long pattern of ethnic cleansing in Northern Iraq. Entitled `The Settlements And Villages Of The Christian Assyrians In The Region Of Kurdistan Iraq` the document which goes to 104 pages is a shocking view of a previously mostly unknown campaign of terror against a tiny minority in Iraq. Documentation totaling 290 villages in the Northern part of Iraq read page after page next to the village name `destroyed`. The Document with `Confidential For Internal Use Only` and subtitled `The Contribution Of The International Non-Governmental Organizations To The Islamization of Assyrian Villages` goes into great detail on the destruction of the indigenous people of the region. Page after page tells the shocking story of Assyrian Christians uprooted from their villages by force - villages they have lived in for centuries and ordered immediately to leave by Moslems in conjunction with the forces of Saddam Hussein and the Kurdistan Regional Government. Obtained with a clear agreement that its source not be revealed, the document is difficult to read in its sanitized version of the destruction of a people . Entry after entry reads `demography forcibly changed`, ``destroyed`, `disappeared` `gas holocaust`, `intifada`. This `secret war` has been ongoing in the area since the end of the Ottoman Empire in 1918 and has resulted in the `Ethnic Cleansing` of an area that was the traditional homeland of the Assyrian Christians since before the time of Christ. 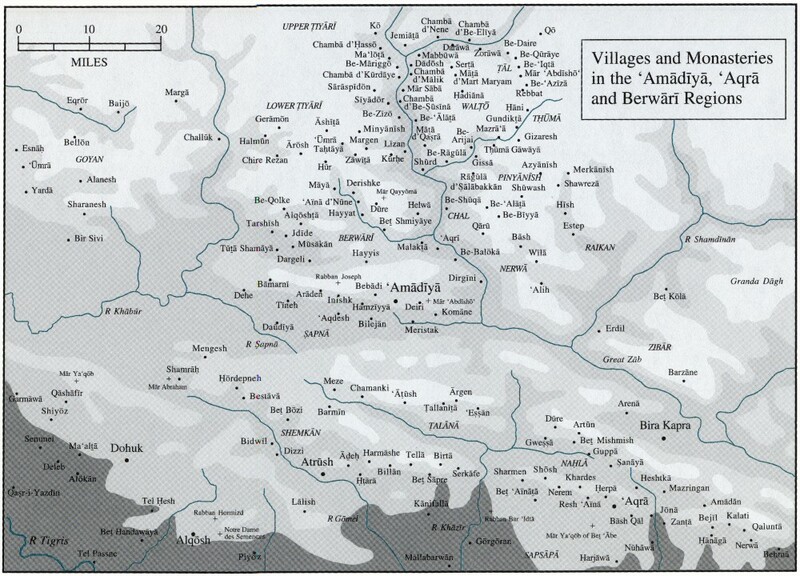 Not only the Assyrians, but also populations of Jews too have disappeared according to the secret document. `Mar Gewargis Church 1300 years old destroyed 1978` is another entry telling the story of the attempt to destroy all vestiges of the Christians and Jews of an area that has been theirs for centuries. What is in many ways even more shocking, though is what forms the subtitle of the report the role of International Aid Organizations - in many cases religious ones in the effort. Entries read `gas-Anfal` meaning the villagers were gassed during the `Anfal Campaign` by the Saddam government to destroy the area and `islamizize` and `arabize` it. The `gassing of the Kurds` extended to a much greater population of Assyrian Christians as well, although this has been previously completely hidden. Another `Mar Odishu Church destroyed Church bell stolen from ruins`. 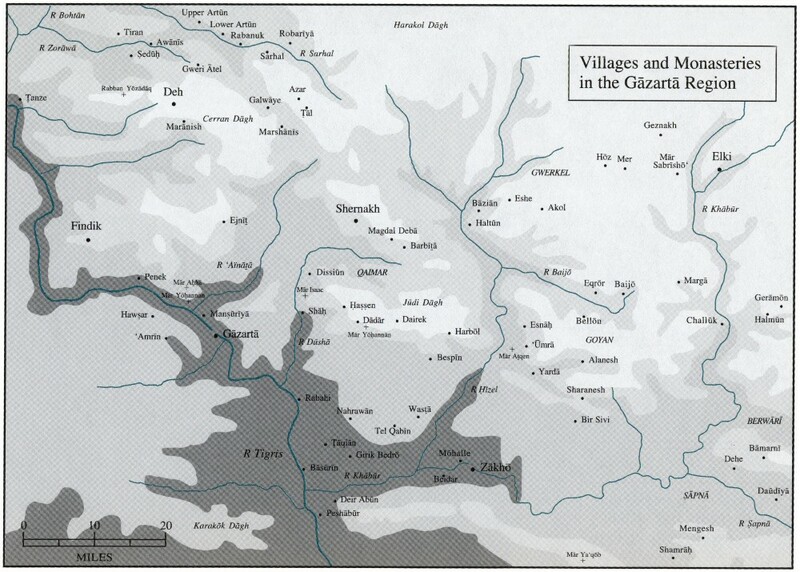 A pattern of `ethnic cleansing` against the indigenous Assyrian Christian population of the area by the Kurdish Regional Government, the Saddam Hussein government has decimated the area of its original inhabitants to the point that whereas for a millennium it was their country, there are now only scattered villages that are Assyrian - most of the inhabitants having been killed or moved to larger cities. A quick check of the Assyrian Christian community in Baghdad backs up the secret report. `They forcibly came into our villages and ordered our people out under penalty of death. Each time we were replaced in our own villages by Moslems who had come from other parts of the country. It is careful and organized plan to get all Christians out of Northern Iraq, particularly in an area where we have the historical right to be there` says Amir Oraha, an Assyrian activist who was jailed under the regime of Sadaam Hussein for his activities. A visit to the area confirms our worst fears. Village after village broken. Churches, Seminaries and homes only rubble. In village after village - many with only a dozen or less villagers there are huge Moslem mosques donated by Saudi Arabia not as a recipes gesture, but as the final step of the ethnic cleansing - to replace the former church with a Moslem mosque nobody needs or wants but to put to rest the past. A recent report by EU Parliament Member Albert Jan Maat says `International Aid is mainly distributed through regional and therefore Moslem leaders and seldom or never reaches the Assyrians`.